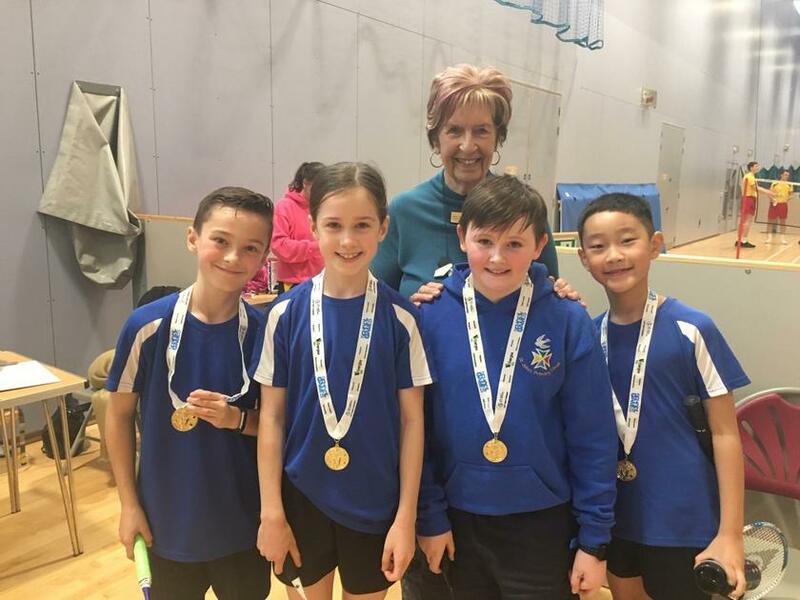 Having won the Basingstoke area badminton competition last month, the team visited Eastleigh on Wednesday to compete against schools from across Hampshire. They were placed in a group alongside three other schools and had to play against them in a series of singles and doubles matches. The total points from all the matches were then added together and the teams were placed in a league. After winning against two of the schools and a narrow defeat against the third we had secured enough points to finish top of the group! Well done to all the children who did so well representing the school.